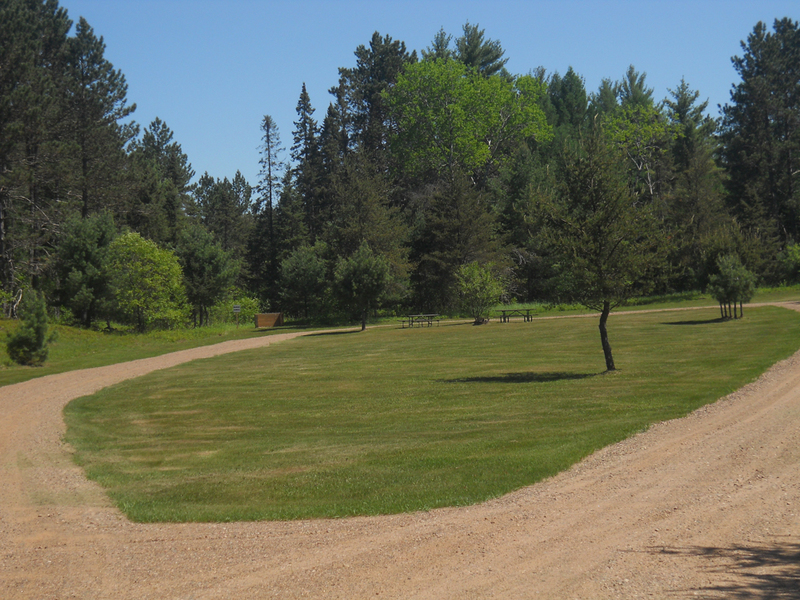 The River Road Equestrian Campground is an equestrian’s perfect retreat. 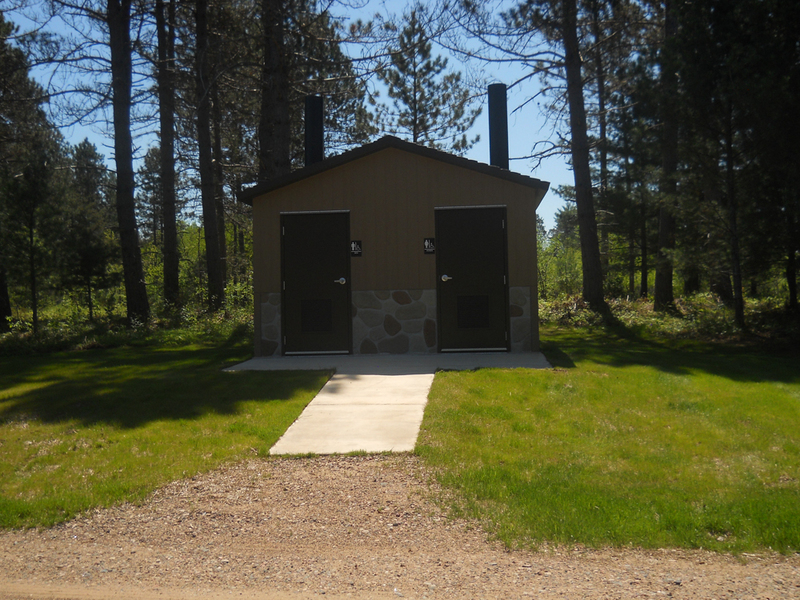 Connectivity with three horseback riding trails makes this campground an excellent hub for exploring Vilas County. Enjoy a relaxing night of camping before heading out for a day of tranquil riding through the area’s winding paths and lush forests. Then at the end of the day, refresh and recharge at this unique campground that accommodates your equestrian friend. You’ll feel right at home. 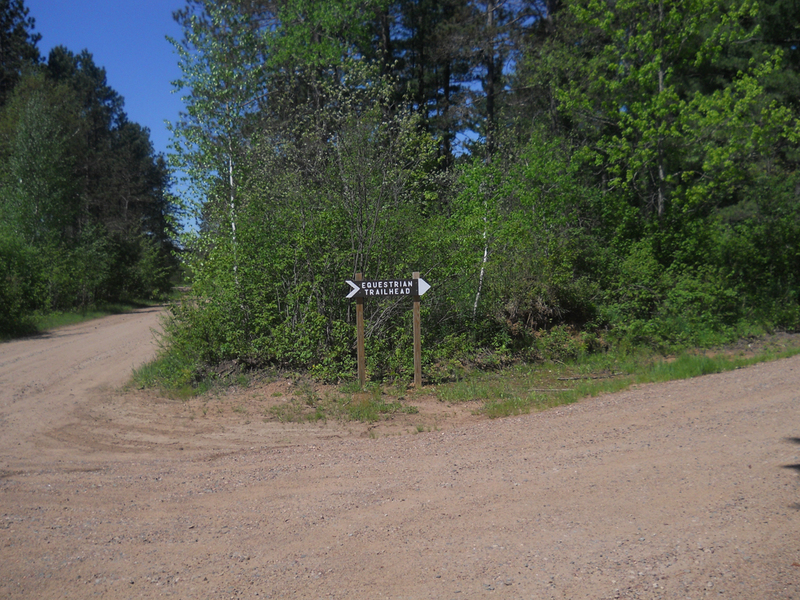 River Road is the only campground of its kind in Vilas County. 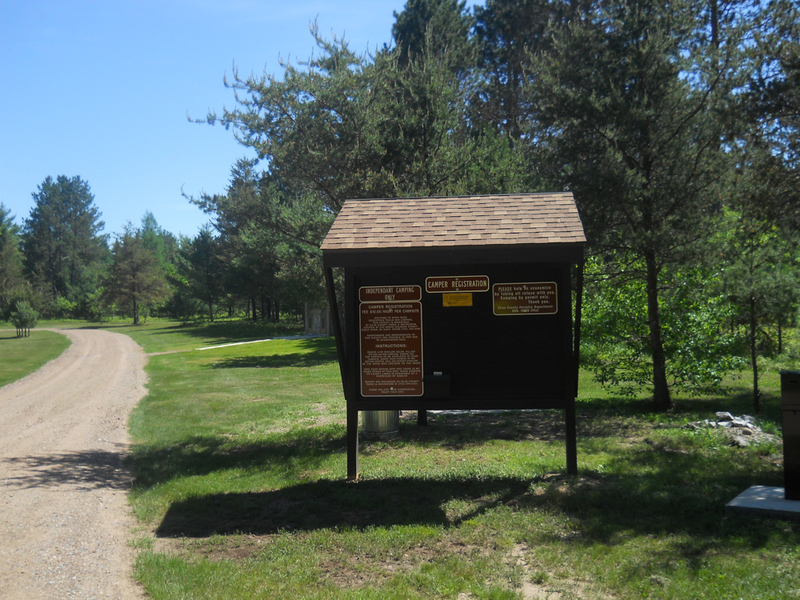 It’s located at the trailhead of the Torch Lake equestrian loop, which provides access to over 19 miles of well-marked trails. 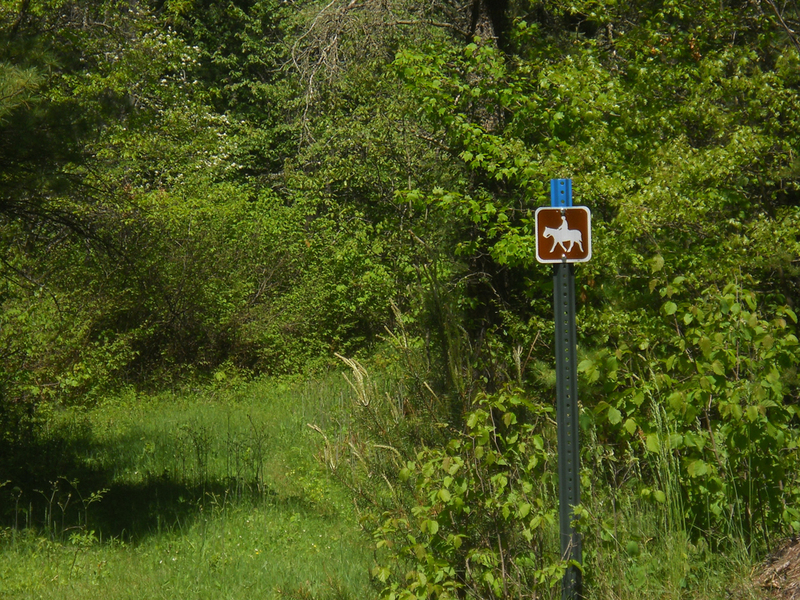 The loop includes the Torch Lake Trails, Ski Hill Trails and the Pioneer Creek Trail. You can ride to Conover and find dining spots that have hitching posts outside. Camping is by permit only (on-site self-registration) and limited to 10 consecutive days. Sites are $10 per night. There are six total sites that accommodate equestrian trailers.